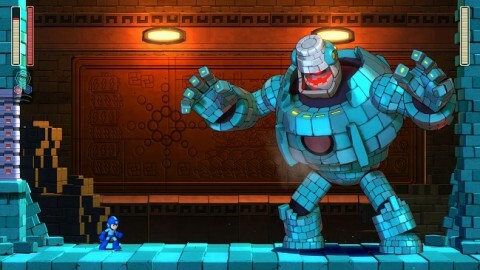 The first Mega Man release in nearly a decade, Mega Man 11 could very well be the best game in the series yet. 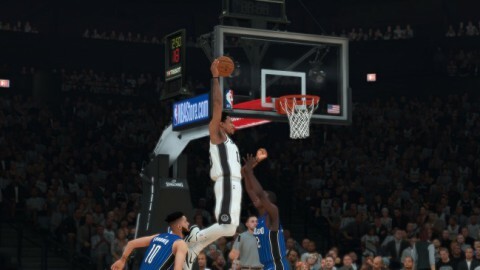 A great game with so many improvements, NBA 2K19 suffers from lackluster support, awful online play, and far too many microtransactions. 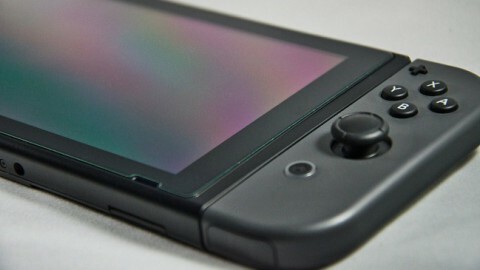 Take a look and read on as we try to convince you why buying a Nintendo Switch over the PS4 or Xbox One is a no-brainer. 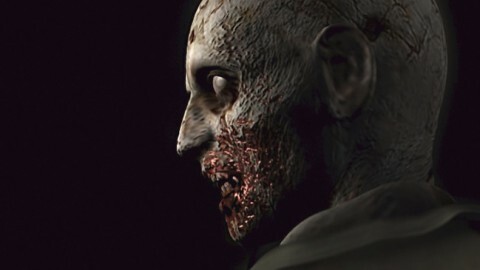 We took the time to rank the best and worst of the Resident Evil games, the franchise that started the survival horror genre. 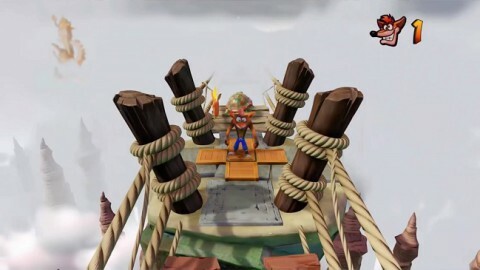 These are not purposefully difficult levels that aim to give the player an extra challenge. A difficulty spike happens when a game suddenly ramps up the difficulty to a point where it doesn’t seem to suit the game. Here are five that almost ruined otherwise amazing game. 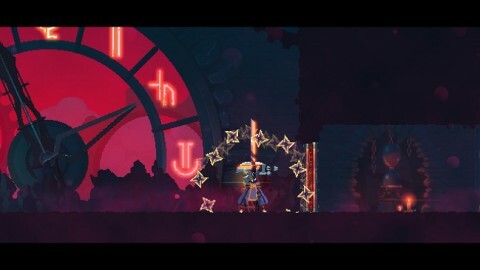 A mixed bag of two over-intertwined genres, Dead Cells tries to reinvent the genres it takes inspiration from, with the potential to do just that. 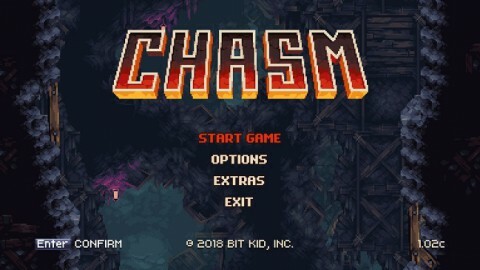 A game that could’ve good if released years ago, Chasm instead is now simply a “meh” game that’s held up only by its beautiful art and visuals. 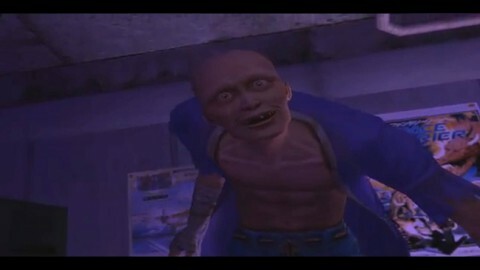 If there was ever a game that demonstrated both the hubris and ambition of SEGA at its peak, it’s Shenmue. 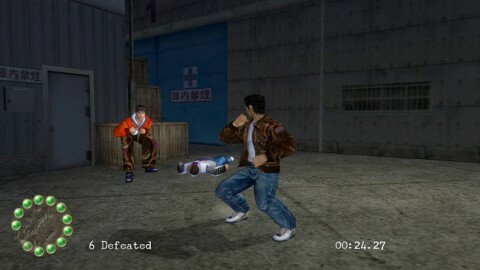 Originally slated for release on the Saturn, Shenmue eventually became the marquee game for the Dreamcast. SEGA has finally ported the original two games to consoles and PC, but are they worth your time? These old-school PC games may have arrived quite some time ago, but they still hold up to today’s standards rather extremely well. Hopeless boss fights see you get beaten in service of advancing the storyline. But there are a few that players with enough skill and luck can actually beat. 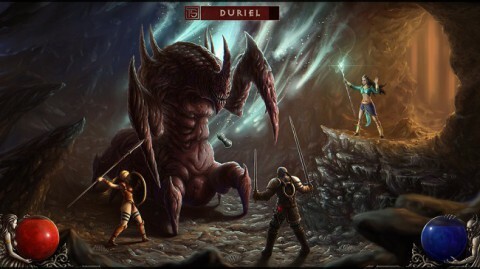 Here are three bosses that beat you so handily that you didn’t know you could win.